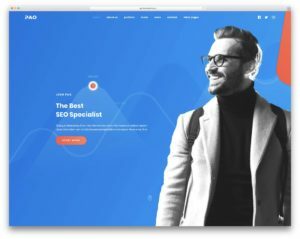 EasyNote is a trending blog design WordPress theme release from Theme-Junkie theme market. 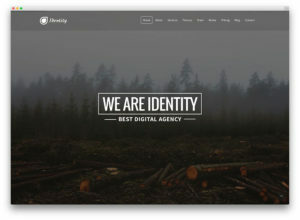 This theme suitable for personal blogs, trend blogs, fashion blogs and similar projects. You can build your own personal blog with EasyNote WP theme. 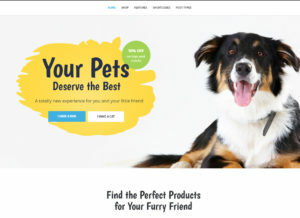 The EasyNote WordPress theme comes with WP 4+ compatible, all mobile devices working perfect, retina display ready, custom widgets and sidebar positions, multi dropdown menu ready, seo optimized and much more. 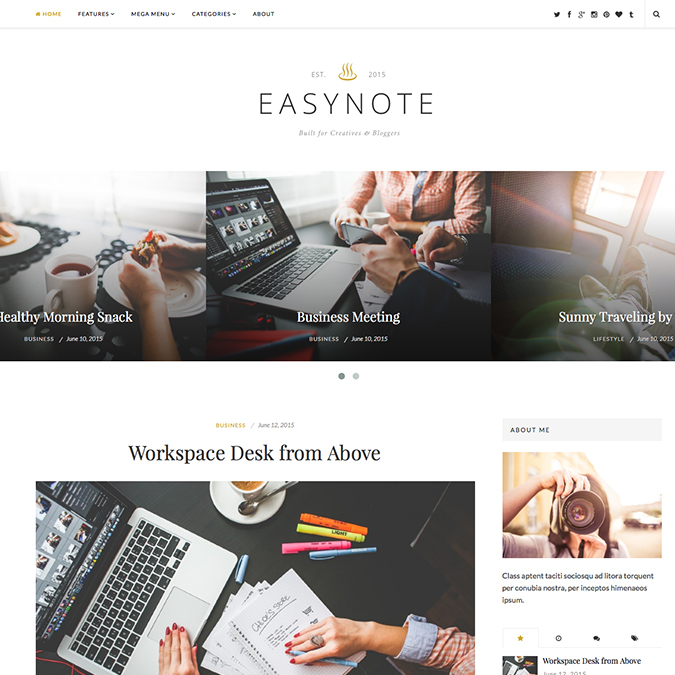 If you are looking premium quality best WordPress blog theme, the EasyNote ideal for you.